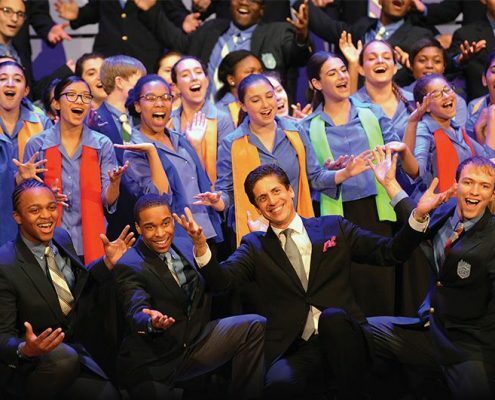 New York – January 28, 2019 – In their Savannah debut, the Young Men from the award-winning Young People’s Chorus of New York City led by Artistic Director/Founder Francisco J. Núñez will be in residence at the sixth annual Savannah Sings Invitational Choir Festival presented by the Esther F. Garrison School for the Arts and the Savannah Friends of Music. 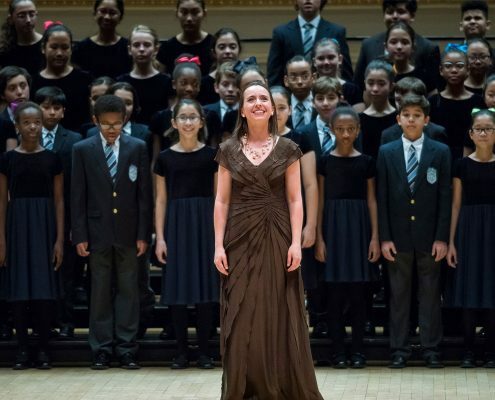 On Friday, February 8, at 7 p.m. school directors John Tisbert and Mandy Madson welcome YPC’s Young Men and many of the Savannah region’s top school and community youth choirs for an exciting two-part celebration of song at the Yamacraw Center for the Performing Arts on the Garrison campus. 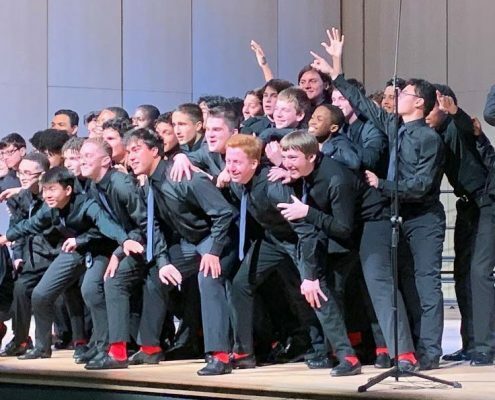 The concert includes a special Festival Men’s Chorus showcase of middle- and high-school male singers nominated by their teachers for this occasion. 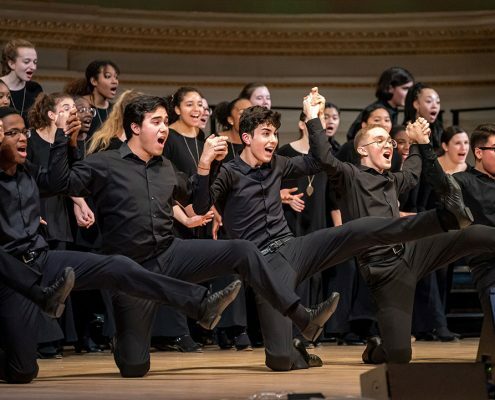 They will be conducted by Mr. Núñez, with a featured appearance by YPC’s Young Men in a choreographed set of music ranging from Leonard Bernstein to Billy Joel. Tickets – at $10 for adults and $5 for children under 18 – are available now. Choirs featured in this year’s festival include: Esther F. Garrison School for the Arts – Garrison Voices, Savannah Arts Academy, Southeast Bulloch High School, Georgia Southern University, the Savannah Children’s Choir, Rise Chorales, Oglethorpe Academy, Butler Elementary, and special guests, the Young People’s Chorus of New York City. 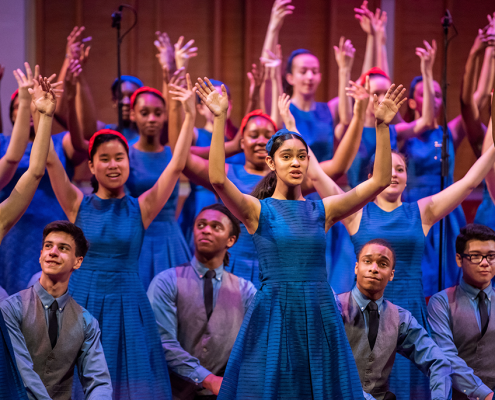 The Young People’s Chorus of New York City (YPC), is a multicultural youth chorus internationally renowned for its superb virtuosity and brilliant showmanship. Founded in 1988 by Artistic Director Francisco J. Núñez, YPC has created an awareness of the ability of young people to rise to unforeseen heights of artistry, which has inspired invitations for collaborations and performances from a global array of festivals, cultural institutions, and cities on four continents. 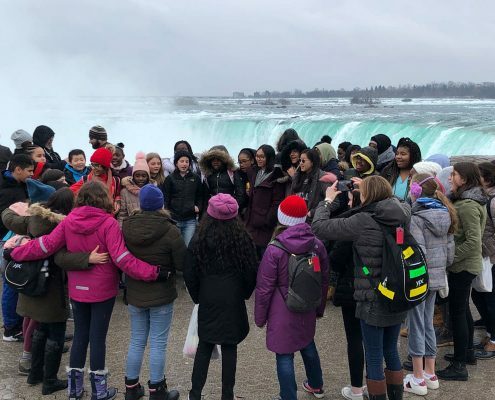 This past summer YPC became the only North American chorus to earn the title of “Choir of the World” in the 34-year history of the International Choral Kathaumixw competition in British Columbia. 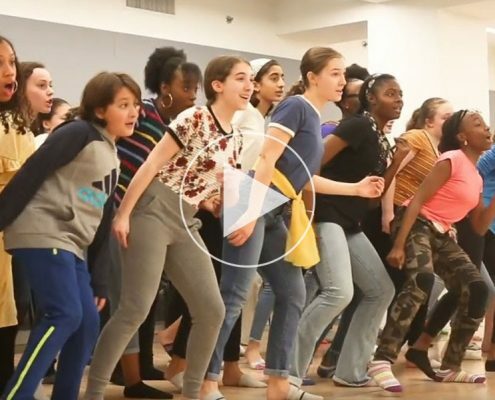 Each year nearly 2,000 children benefit musically, academically, and socially through their participation in YPC’s after-school and in-school programs. 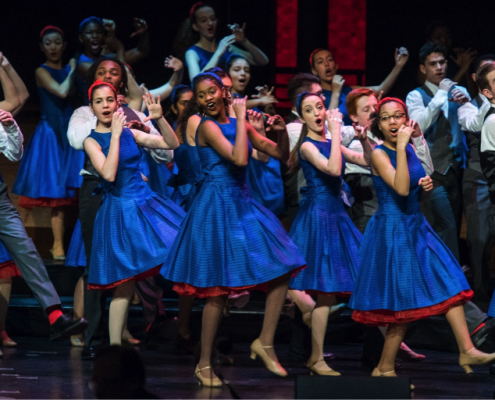 Among its many awards is America’s highest honor for youth programs, a National Arts and Humanities Youth Program Award. 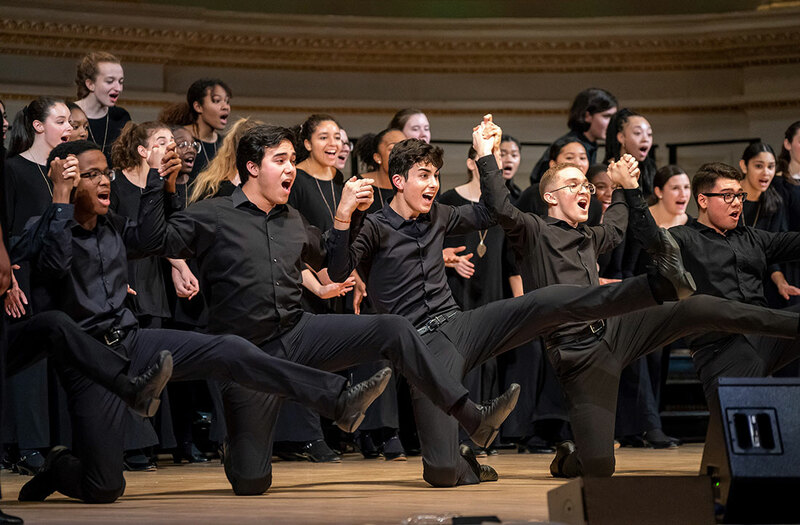 Francisco J. Núñez, a MacArthur Fellow and Musical America’s 2018 Educator of the Year, is a composer, conductor, visionary, and leading figure in music education. Since Mr. Núñez founded YPC in 1988, composers have come to recognize the child’s voice as an important instrument for making music. 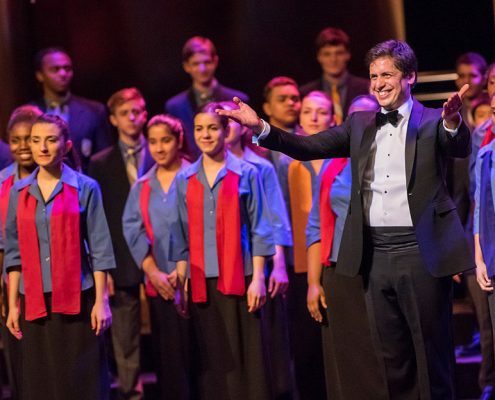 Among his many awards and honors, Mr. Núñez has received an ASCAP Victor Herbert Award and the New York Choral Society’s Choral Excellence Award. NYU Steinhardt presented him with its Distinguished Alumnus Achievement Award, and he holds an honorary Doctor of Music degree from Ithaca College and Gettysburg College.